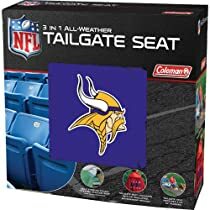 Highly Versatile 3 in 1 tailgate seat. Stadium blanket, Poncho and Seat Cushion all in 1. Made of 150D polyester lined wih fleece.